Shop with ADW Diabetes when you need to purchase a stethoscope. 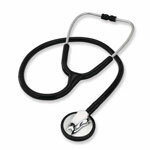 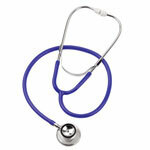 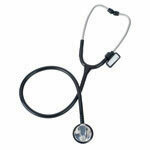 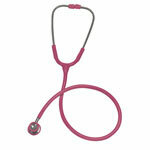 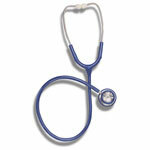 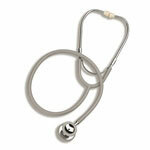 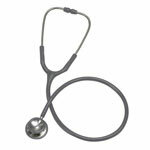 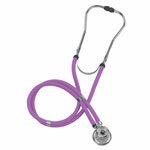 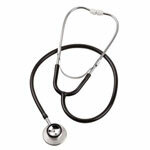 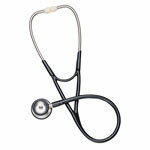 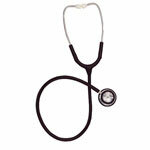 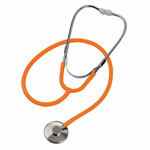 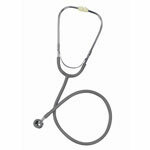 We offer a wide range of stethoscopes for both pediatrics and adults. 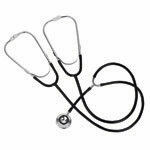 ADW Diabetes offers fast shipping, excellent customer service, and competitive pricing on all of our home medical equipment. 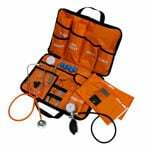 Save with ADW Diabetes today.